In Indonesia, sparrows are considered as Good Luck Charm. They believe that if a sparrow comes to your house, someone will marry in the family or have the opportunity to celebrate the birth of a newborn in this family. In Indonesia, if a woman sees a sparrow on Valentine’s Day, people believe she will marry a poor man, but that they will live happily ever after. Another strange belief about sparrows’ loud cry is that it brings abundant rainfall. 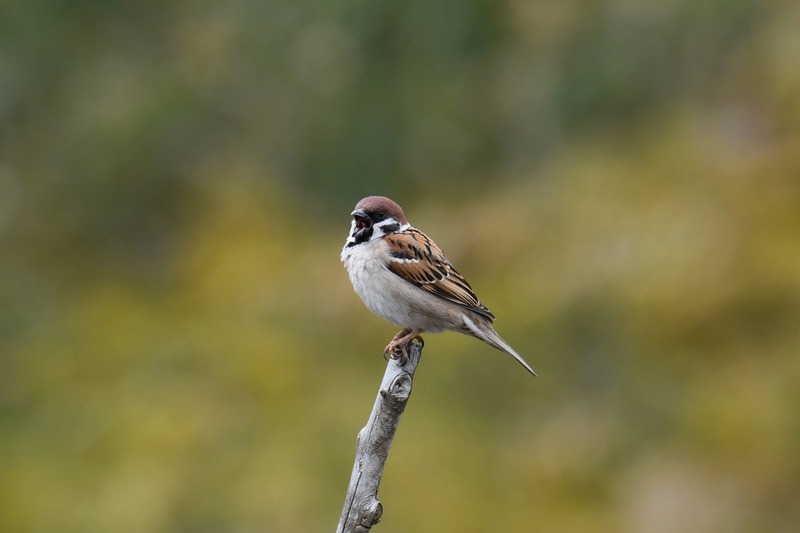 In Chinese culture, a sparrow is considered auspicious. It is a symbol of happiness and spring. 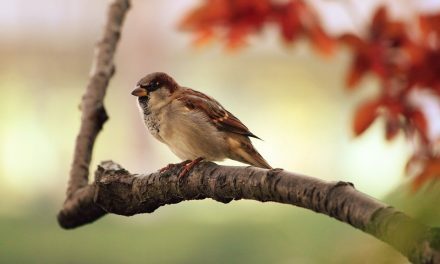 If a sparrow breeds in the home of a Chinese family, it will never bother the bird because it is believed that it has brought good luck to the house. In many cultures, It symbolises companionship, happiness, hope. It also denotes fertility and the rejuvenation of the spirit. A sparrow always dreams of its goals, and it teaches us that we must avoid idle minds and hands to live fully. it is always looking for food and taking care of it’s younger ones. Sparrows symbolise the fact that no matter how big you are, you can conquer the world with your hard work. Sparrows are even mentioned in the Holy Bible. 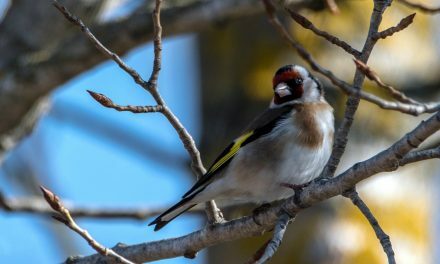 It states that God Almighty loves even the most insignificant of His creatures (sparrow), and not even one sparrow falls down to the ground without His permission. So, human beings are more important than sparrows, and He values His creation dearly. Sparrows are also known as real sparrows or old world sparrows. They are small and fleshy with tiny tails and pointed beaks. They usually have a height of about 11.4 centimetres. Mainly known as seed eaters, they also eat small insects. They have an extra bone in which helps stiffen the tongue while eating seeds. They are very sociable birds, and maybe that’s why they love to nest in buildings, houses, etc. We often take this little bird for granted, but beware, this bird can teach us many important things. Their small size gives them certain advantages. These birds like to stay in a clan that can be quite scary for their predators. They certainly remind us that we do not need to have cars or big houses to be important, nor have a strong voice to be relevant. 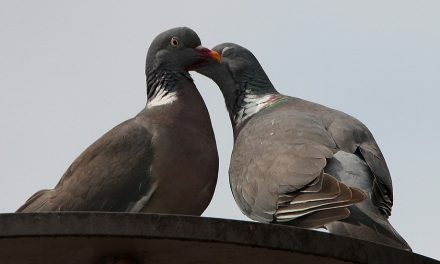 Do Pigeons Mate for Life?